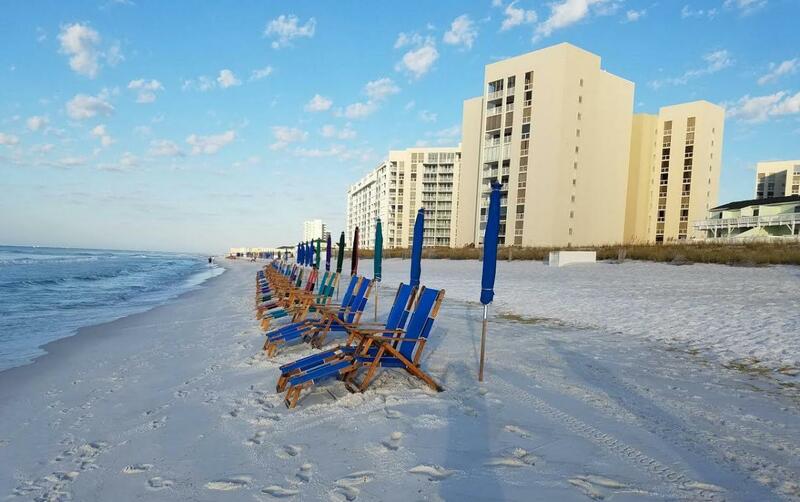 ONLY LAKEFRONT UNIT AVAILABLE AT SOUTH BAY. 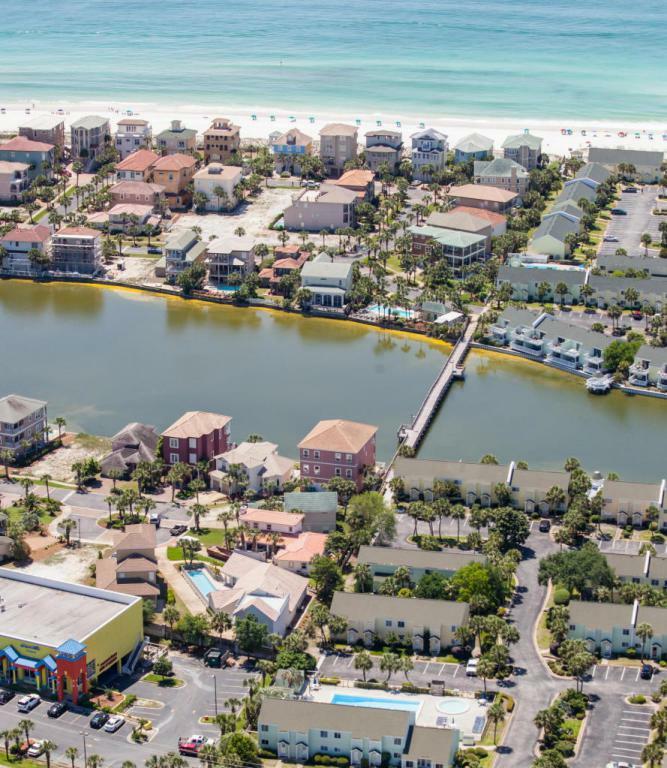 South Bay is centrally located to everything Destin has to offer. 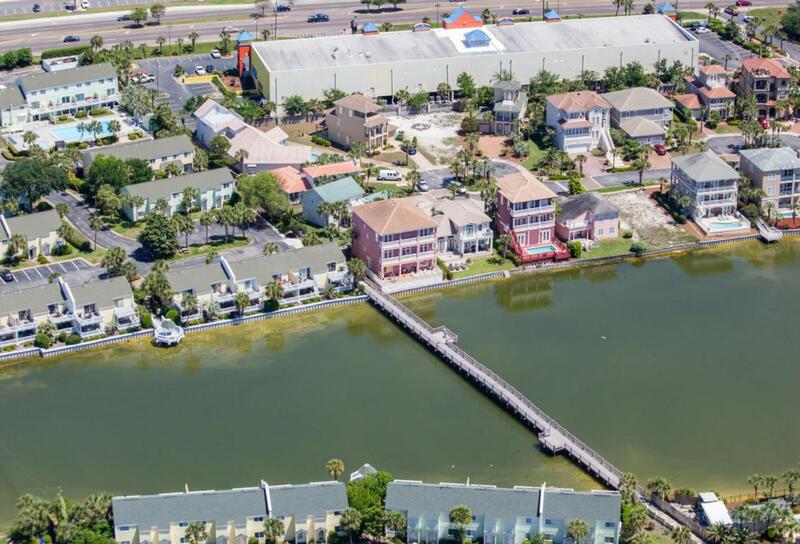 This unit has TWO southern facing balconies located directly on the lake. 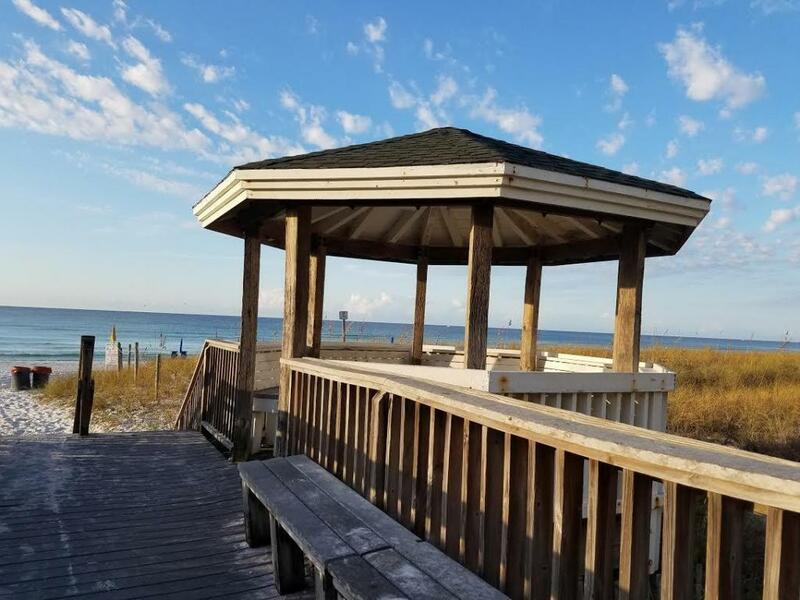 It is just a stroll to the dedicated beach and the association has TWO pools, TWO tennis courts with shuffle board as well. Sit on your balcony and fish or just enjoy the sun! !